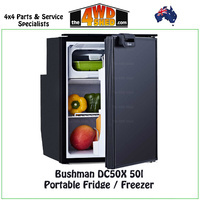 In 1989, Bushman Portable Fridges was established as a division of DP Refrigeration. 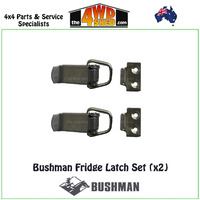 Bushman developed The Original SC 35 over 2 years from 1989 to 1991. 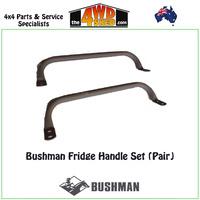 During this time the Bushman was subjected to all manner of abuse in a wide variety of off road applications and any weaknesses assessed and modified until the final prototype was achieved. In essence, this is the same fridge we sell today. 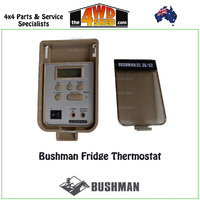 Fast forward to today, we are now known as Bushman Offgrid Refrigeration. 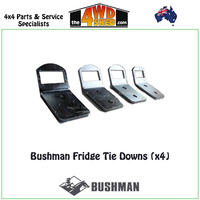 We have a national independent dealer network for Bushman, which covers all major towns and cities in Australia. 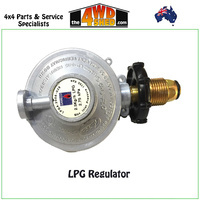 We have a great range of products, and are looking to the future with positivity and enthusiasm.